 Dr. Yesnick, along with his professional, highly trained and knowledgeable staff, provide unsurpassed treatment. 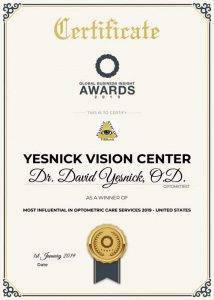 Dr. Yesnick has employed the same team members for many years, adding to his staff as his business prospers. 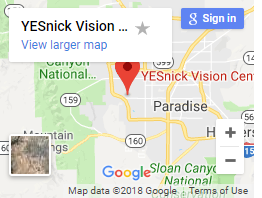 Yesnick Vision Center provides outstanding service with a family atmosphere. Our vision is our lives and when we encounter a problem with our eyes, it is traumatic and we are scared. The Yesnick family provides a level of comfort and experience allowing you to relax and have faith in the care they provide. Dr. Yesnick personally individualizes his care to every patient and their needs. An outstanding practice and I trust their judgement 100%!!! !